Bye-bye CDs, burning, labelling, naming. Hello Music Manager. We provide industry-leading hardware; the music quality is up to you. We protect the choreography. We also license the music rights. Competition music is an integral part of the performance. Tremendous amounts of passion and effort that go into creating, learning, practising and perfecting a routine. Careful consideration to the use of props, costume(s) and accessories combine with the music to complete the choreographic vision. To ensure you have the best sound we've invested in industry-leading equipment, to provide large bandwidth capability and low latency for a truly professional sound experience. The accessibility of music over the Internet have introduced new opportunities but also new problems to the world of competitive dance. With all the different file types, codecs (compression), sample rates and channels it can get confusing quickly. 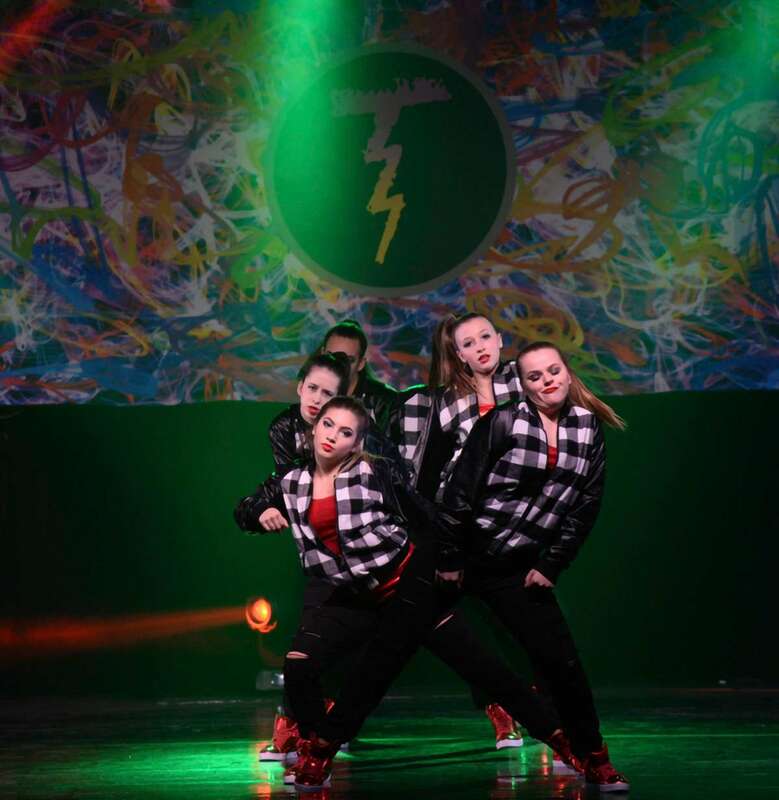 We want to help ensure that excellent music quality complements the investment in your dance routines. Please read our blog posts Understanding Sound & Formats for Best Quality; and, The History of Sound - Analog vs Digital. Gone are the days of needing to burn a CD for each routine, labelling them, making backups, checking-in your music, and then having to collect them at the end of the competition to get organised for the next one. In fact, gone are the days of needing to rename your electronic files with performance numbers and studio codes at all. What? Yes, from your online registration you only need to click the upload button beside each routine to upload your music. Our system takes care of the rest. It is a function that remains available after you close your registration. You will have 24 hours before the competition start date to get all your music uploaded. You should still bring a copy of your music on USB as a backup. If you want to do the extra work and provide CDs, please see below for instructions on how to name and check in your music. We play audio files through a high-end audio converter (not the sound card on a computer) to ensure the best quality playback. Please understand that the quality of the sound will only be as good as the source. It holds true whether you provide the audio file or a CD. To better understand, please visit our blog on Understanding Sound & Formats for Best Quality and The History of Sound - Analog vs Digital. If you don't understand music formats and codecs, we encourage studios to read up on this before having music cut. There is no difference in the quality of the file that you would have burned to CD in the past versus just providing it electronically. In fact, the audio interface used at Thunderstruck Canada to convert the electronic version is much better than the ones found in traditional CD players. As such, if they are sampled higher than 44.1 kHz at 16 bit (64kbps/channel) which is the quality of a professionally recorded CD, you will get better than CD quality from our system. Electronic files don't get scratched and skip as a CD can! SOCAN is a Canadian performing rights organisation that licenses the public performance and communication of virtually the world’s entire repertoire of copyright-protected musical works in Canada and then distributes royalties to its members and affiliated international organisations. It includes the public performance of music used in routines at Dance Competitions. 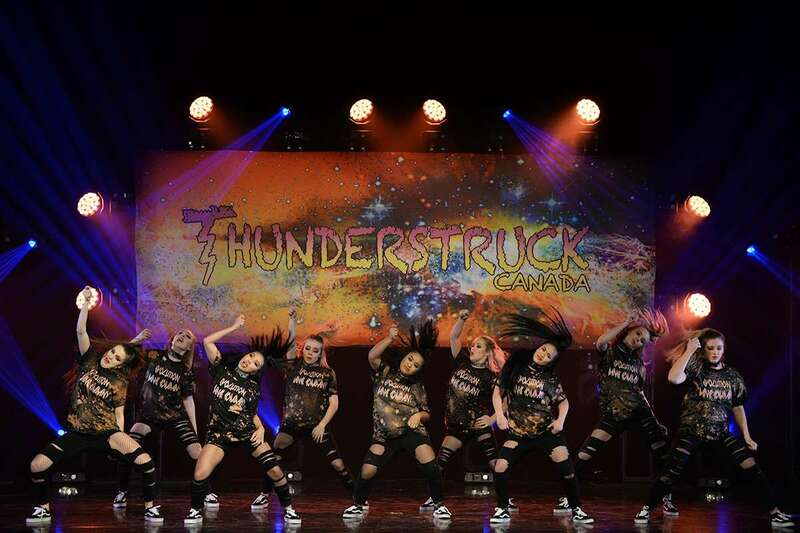 Thunderstruck Canada registers each competition with SOCAN either directly or through the competition venue to ensure the payment of the performance rights license fee, in agreement with SOCAN tariffs approved by The Copyright Board of Canada. If you are not taking advantage of the Music Manager, we will be in touch with you to encourage that process. If not, we require you to make arrangements as the show file (that holds the list of the music for the event) is prepared in advance through Dropbox or worst case, via USB. Any instructions for music, such as pitch or fades, must be provided in writing in advance of the event. Please refrain from making requests at the sound booth, it is off limits. Address any questions or concerns backstage with the Competition Director or Stage Manager. This is done automatically if you are using the Music Manager. If not, please ensure audio files have the Routine Number, Routine Name, and Studio Code. The number should include the leading zeros. For instance, 001-Performance-Name_Code.wav (001-Thunder-Performance_TS12.wav). To ensure songs sort properly, please respect the leading zeros when naming routines. Studios are required and responsible for having backup music available at the competition to protect against a corrupt file or technical problem. For the most part, this is not an issue with uploads through Music Manager as software checks the data. Notwithstanding, a backup on USB is required.